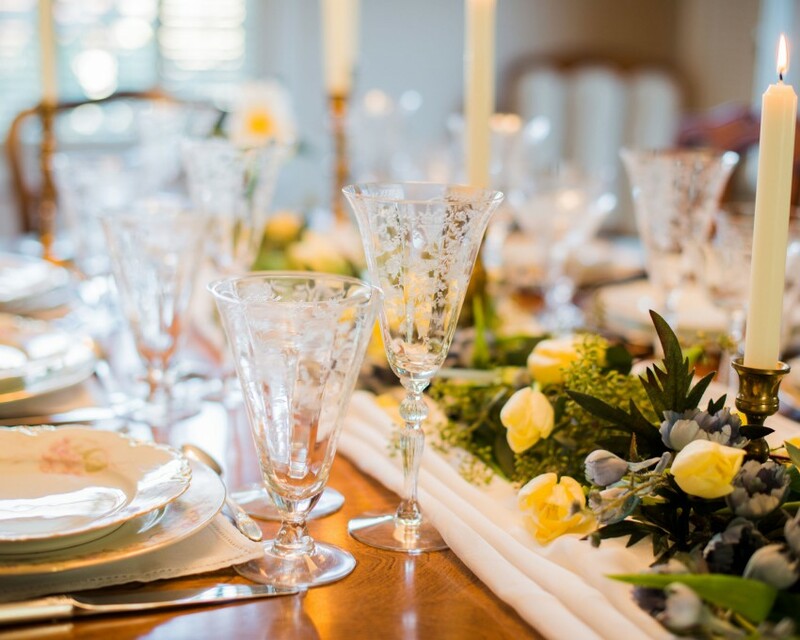 Florist and Tableware Rental Company ~ vintage china, crystal, silverware, silver, linens and accessories to set your table for all types of events, small and up to 100+ people. 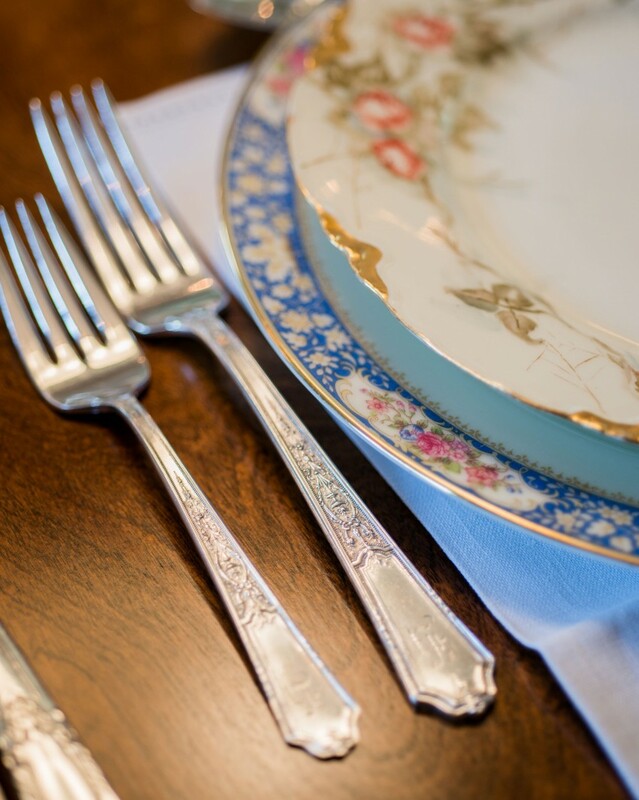 We rent everything to set your tables, including dessert, appetizer, buffet, sit down dinner, bridal shower, baby shower, tea parties; inventory includes crystal, china, silverware, limited table linens, vintage napkins, brass, silver & crystal candlesticks, dessert platters and other accessories. Services can include delivery, pickup, set up, takedown, design, centerpieces. My husband and I love working alongside clients, sharing ideas and inspiration. We enjoy sharing our passion for a beautiful vintage tablescape, inspired by nature and the amazing craftsmanship of the 1920's - 1940's eras. 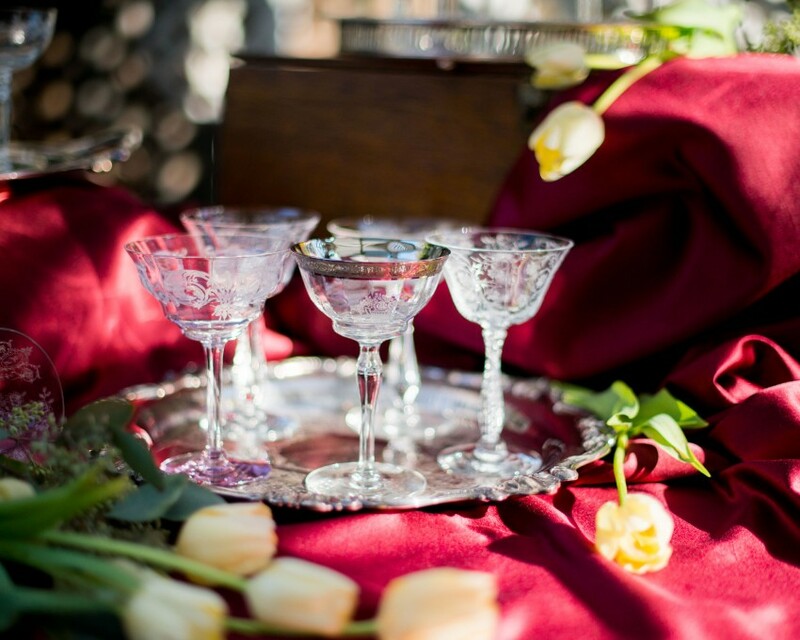 Our inventory includes everything you need to set your table for all events, small to 100+.